Having beautiful eyes can bring attraction and create a great impression on others. Eyelash extensions is the secret to enhancing the beauty of your eyes, giving you a naturally radiant complexion. Imagine the attention you will receive by having brighter, youthful looking, more gorgeous eyes! You can achieve this simply by creating the illusion of longer and thicker eyelashes. 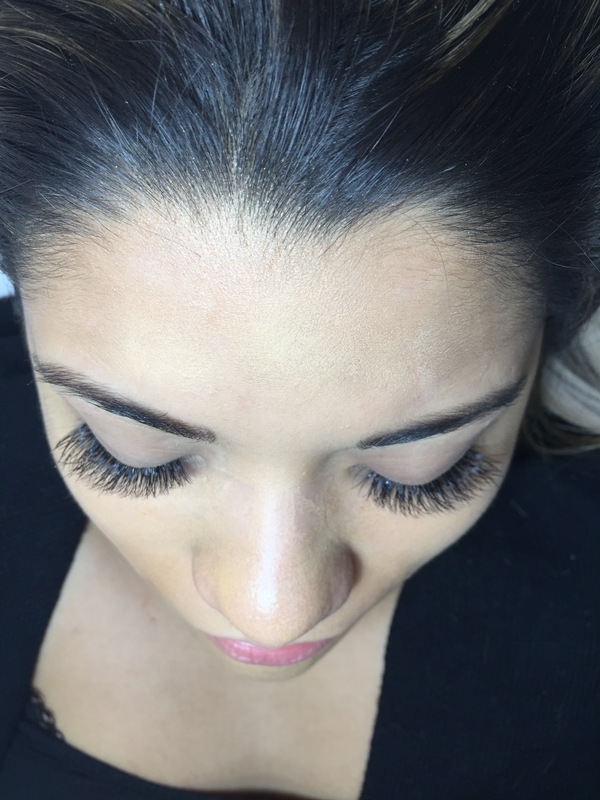 Our special method of applying eyelash extensions is longer-lasting and worry-free. You no longer need to curl your lashes or put on mascara in your daily beauty routine. 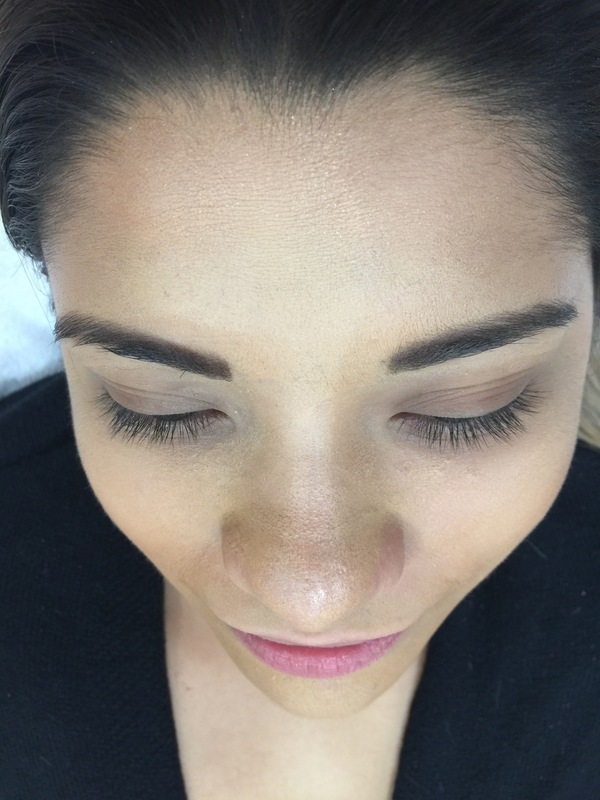 These semi-permanent eyelash extensions will make your eyes appear more mesmerizing than ever! © 2016 Holly Spa Care All Rights Reserved.